The paper analyzes the problem of rational replacement of computing systems. Such systems, especially high-performance computers, are expensive, but quickly become obsolete. A system analysis of the replacement problem is provided and the relevant modeling problems are identified and studied. The obtained results give certain rules for calculating the optimal lifetime of computing systems, which are based on the given rates of technological change in the related computer industry. Two simulation examples estimate the optimal lifetime of PCs and high-performance computers in the current US economy. The results are in good agreement with other recommendations and existing business practice. Graham S, Snir M (2005) The NRC report on the future of supercomputing. CTWatch Quarterly, Volume 1, Number 2, http://www.ctwatch.org/quarterly/articles/2005/02/nrc-report/. 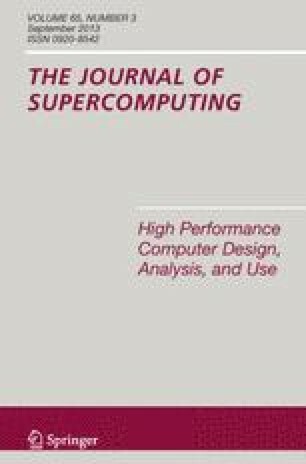 Strohmaier E, Dongarra J, Meuer H, Simon H (2005) Recent trends in the marketplace of high performance computing. CTWatch Quarterly, Volume 1, Number 2, http://www.ctwatch.org/quarterly/articles/2005/02/recent-trends/.